Hi there. For the last blog post of the month it’s time for some dynamic soul (with a touch of folk). 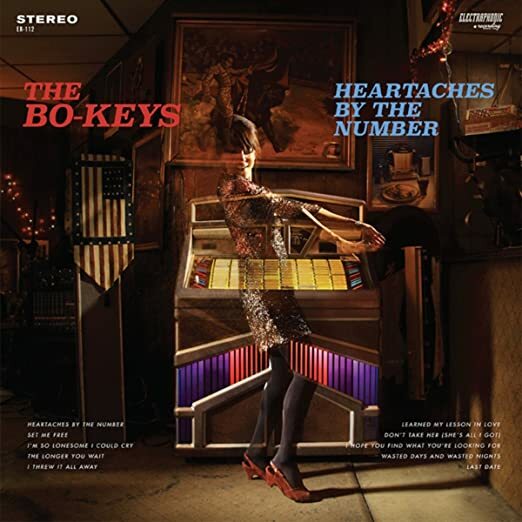 Enjoy The Bo-Keys! Hello. It’s a new release week and soon a new month. First up: the explosive new album by Joy. Genre: psychedelic/stoner rock. Enjoy! Hey again. 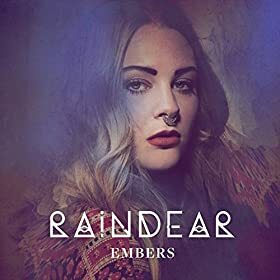 The promising debut album by Raindear (aka Rebecca Bergcrantz) is a recent addition to the Spotify library. Genre: pop with an electronic touch. Enjoy! Hi there. 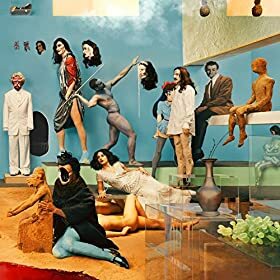 Going over the new releases of this month I suddenly realized that I had forgotten to write about the new Yeasayer album (added almost four weeks ago). 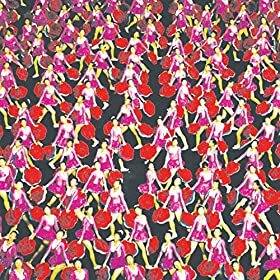 Genre: experimental pop/rock. Enjoy! Hello. 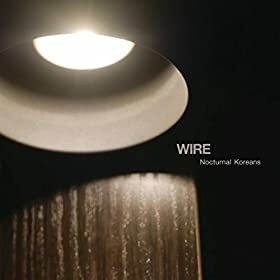 This new mini-album by Wire was recently added to Spotify. Genre: rock. Read a positive review and enjoy! Hi there. 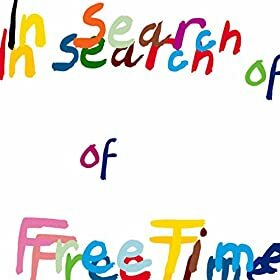 The cozy new album by Free Time is a fresh addition to the Spotify library. Genre: indie pop. Enjoy! Hello. 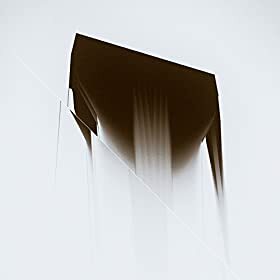 The impressive new album by Ital Tek was added to Spotify last month. Genre: electronic. Enjoy! Hi. How about some punk rock for a sunny Sunday? Yeah, that will do. 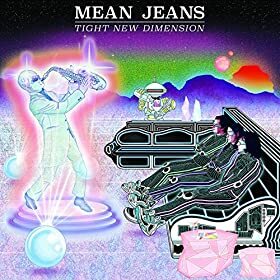 Enjoy the new album by Mean Jeans! Hey. Anyone in the mood for some high octane noise rock? If yes, please check out the new album by Greys and enjoy! Good evening friends. Luckily it appears that this week’s releases was just a bit late. 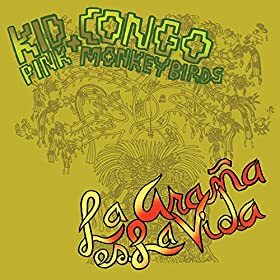 Here is the new album by Kid Congo & The Pink Monkey Birds. Genre: garage rock. Enjoy!